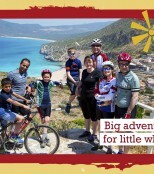 Italy is a fantastic destination for families seeking cycling holidays packed full of yummy food and great fun off the bikes! The Skedaddle Italia team are a passionate bunch and excited to share their love and knowledge for this country. 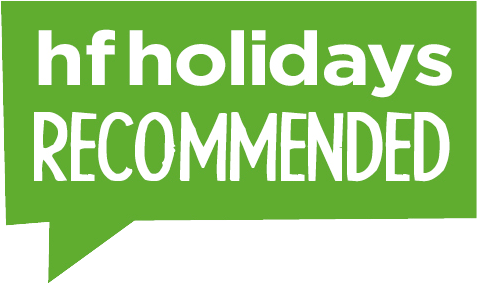 With fantastic on-hand support and expert local advice, our holidays here offer the very best experience possible. 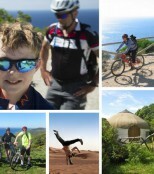 Italy is a lovely location to do some relaxing cycling with your family and enjoy their renowned cuisine and gelatos! 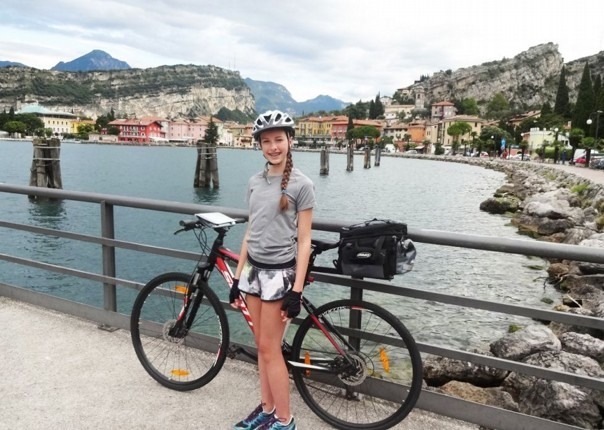 Highlights include taking in the culture from Lake Garda to Venice and soaking up the sunshine on the beautiful, unspoilt beaches of Sardinia. The post Treat the kids in 2016… appeared first on Skedaddle Blog. The post Skedaddle and splash this autumn appeared first on Skedaddle Blog. 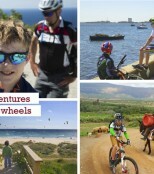 The post A half term adventure awaits… appeared first on Skedaddle Blog.